Nestled between a quiet neighborhood and a major thoroughfare is one of Wilmington’s hidden historic treasures, Halyburton Park Nature Preserve. Unless you are a local, or a student of history, you may not be familiar with Halyburton Park and its remarkable past. For the naturalist, the park contains 58 acres of rare long leaf pine savannah, Carolina Bays, red oaks, and gently rolling sand hills. Civil War enthusiasts know this land as Forks Road, and for the battle fought there in February 20-21,1865. 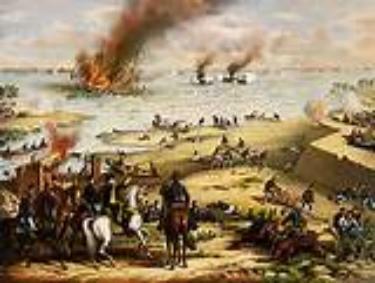 After the fall of Fort Fisher, Union forces began their advance toward the city of Wilmington from both sides of the Cape Fear. 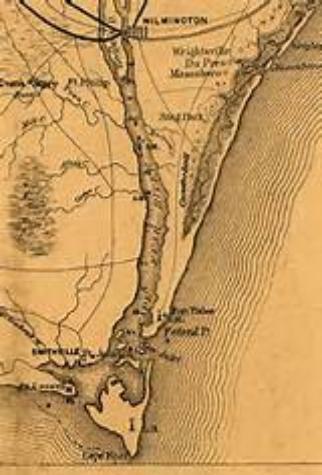 Major-general Robert F. Hoke and 6,600 troops defended the approach to Wilmington from present day Eastwood Road to the Cape Fear River. 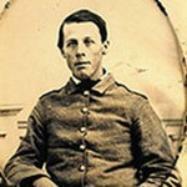 A few miles south of the city, at Sugarloaf, and again at Forks Road, Hoke and his men fought off repeated assaults and were a formidable obstacle between the enemy and the Confederate’s port of Wilmington. It was here at Forks Road that Hoke earned his title “The Stonewall of Forks Road”. 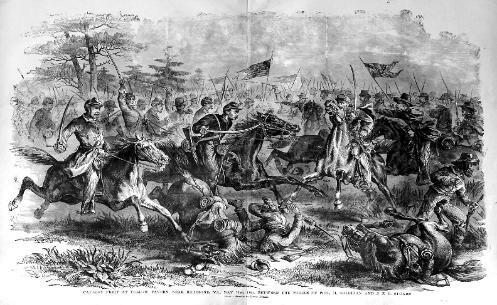 Interestingly, the Northern forces opposing Hoke were guided by Jacob Horne; a local man who betrayed his State, his family, and his brother Hosea,who fought along with Hoke’s defenders. Brother against brother. 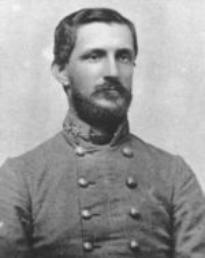 Due to the overwhelming success of Federal forces at Fort Anderson, Hoke was ordered to retreat, and abandon Wilmington. 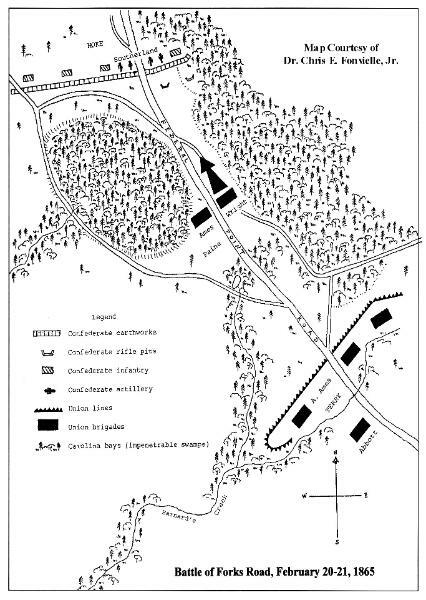 Hoke lead his troops away from their entrenchments along the Cape Fear. Preserved at the park are the remains of Union earth works. Many battlefields have sightings of phantom soldiers, eerie sounds, and tales of hauntings. Halyburton Park is no exception. Port City Paranormal received special permission to explore this site for evidence of spirits left behind after the fighting ended. In recent years, employees have whispered about ghosts, but they are no longer silent as the sightings seem to be on the increase. More than once after the building has closed for the night, footsteps are heard, cabinet doors slam closed and utensils rattle in the kitchen. Phantoms of men in uniform and women in long skirts have been seen moving soundlessly through the hallway, and on the unlit paths. But every search confirms the building is locked,the visitors have left for home, and the parking lot is empty. One evening an employee stayed late to do some needed maintenance. The spirits around Halyburton are not content to just make noise; they want to be seen too! Another worker experienced seeing figures walk through the hallway, through the nature room and into the classroom. She s had stayed late to finish up some work, when she suddenly heard sounds like footsteps coming from the classroom. 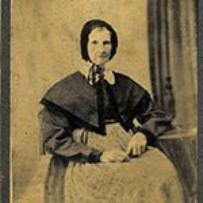 There she saw a figure walking through the classroom towards the glass doors where she vanished. After checking to see the building was secure and no one else was there, she sat back down to her computer. Once more, the repeated their journey through the class room and kitchen. Again she looked around, only to find herself alone. With the many witness reports and the history of ghostly apparitions, our group was excited to investigate this historical battlefield! Due to local traffic, our investigation was conducted at night after the park closed. We divided into two smaller groups for optimal coverage and to eliminate possible audio contamination due to ambient sounds. The night was overcast and the ground was damp from an earlier rain. Solar activity was normal but geomagnetic fields were active. Temperatures were in the mid to upper 50s with a light wind. Later the sky cleared, the stars became visible, and the temperature dropped enough we could occasionally see our breath. Team members reported a number of personal (subjective) incidents. 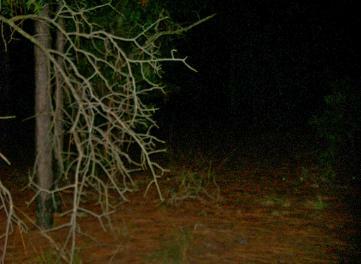 Frequent odd noises came from the woods; however, it was hard to rule out an unseen animal or the possibility of someone else being in the park. Walking down the old Forks Road path, one group detected a small localized area of extremely cold air. The cold spot was localized within a three foot wide area that did not extend off the road. Investigators moved in and out of the anomaly repeatedly before the cold eventually dissipated. Shortly thereafter as Doug walked down the road, he felt a strong tug on his jacket. Another investigator was touched on the shoulder. This evidence was later corroborated by the second group, when they encountered the same cold spot later that night. Of the many cold spots found, several occurred in conjunction with other personal experiences. These anomalies are not by themselves proof, but when experienced by multiple witnesses and occurring simultaneously with other personal experiences they can be considered evidence of a haunting. Early that night, the two teams continued around the park via the asphalt walk way. Doug moved on ahead of his team to see if a lone investigator might elicit contact. As he walked he lost site of the rest of his group and sat down on a bench to wait for them to catch up. Hearing an odd noise, he strayed a few feet into the woods, but never lost site of the road. Later when they didn’t pass by, Doug retraced his route back to where they had separated. There he met the other team as they walked back to the main building. Doug was puzzled to find his team already waiting there. How, his group had walked to the same location, using the same route, without passing Doug on the path is very curious. Doug stated he did not see or hear them, nor did they hear him call out. Review of video during that time has not yet revealed an explanation. 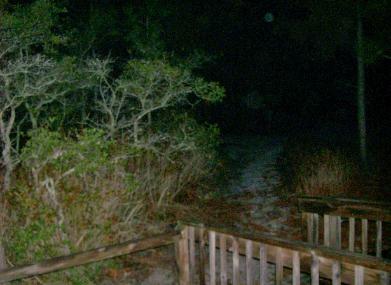 Several times during the investigation faint lights were seen coming from the woods. The possibility the lights were from other investigators or from traffic was eliminated. These unexplained lights appeared from inaccessible parts of the woods, in the bays, and over the ponds. Most were dim, and seemed to fade when investigators approached. 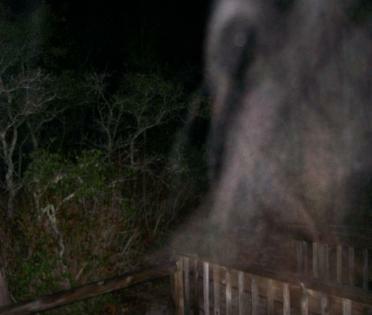 The team agreed that the most disturbing phenomena encountered during the investigation was the constant and overwhelming sense of being watched. As if the team were being stalked, the sounds of footsteps seemed to pace the groups as they moved down the path. The footfalls would stop when they paused to listen only to resume the moment they continued on, as if some unseen entity tracked their progress. No conclusive photographic evidence of paranormal phenomena was recorded on cameras, trap cams, or video recorders during this investigation. Some of the still shots show low lying mists that appear to have form, but these photos may be due to weather or location. In only one shot there appears to be two bright “red spots”. Perhaps these areas are reflections of flash or IR, but no apparent cause of the reflection was noted on the tree bark in the photo. To collect more objective evidence, our team used multiple audio recorders throughout the night. It is very difficult to record sound during outside investigations. Sounds can morph over distances, changing normal background noise into something strange and eerie. The light breeze that evening sounded like a storm buffeting the microphones. To our advantage, traffic was light that night, but contamination from randomly occurring noises, such as coughs, comments, or ambient sound made by the living, can make identification difficult. 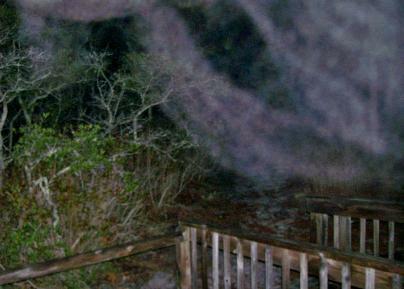 The Port City Paranormal team may have captured evidence that Halyburton Park is haunted ground. Our experiences and the anomalies we captured corroborate the sightings reported by staff and visitors. Who, or what remains on the old Forks Road, cannot be established at this point. 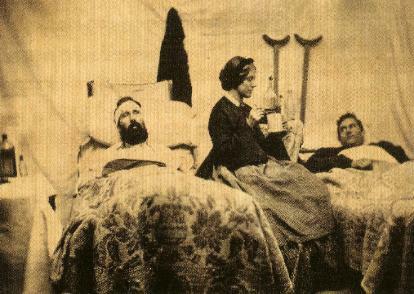 Although we captured several faint EVP, they were not enough to compare with the known historical facts. this haunted battlefield warrants further study. Port City Paranormal is currently working on a research project investigating the nature and frequency of recurrent hauntings. It is our hope that each subsequent vigil will increase our knowledge of the spirits that stalk the shadows. Maybe we can help them find peace. Perhaps a proud Confederate Ghost defends against the Union advance on Federal Point. Maybe the soul of a boy in a tattered gray uniform waits behind old entrenchment wall. A sense of sorrow pervades these grounds. Somewhere, among the pines, a breeze still carries the sound of a woman weeping in the night. Of the nineteen audio clips captured that evening, only a few are clear enough to be posted. These clips were recorded by Doug A. and Tony H. They are unaltered except,the sound level has been boosted. Play each clip several times, write down what you hear then see our interpretations. Decide if the EVP are active or examples of Place Memory. 3) Woman sobbing at end of clip. 6) Female ” Drink some water” also whispered at end is “Johnson” This is our favorite. Port City Paranormal wishes to thank our host and guide, Mr Andy Fairbanks,Halyburton Recreation Supervisor. His participation in the investigation and historical expertise was invaluable to our research. We also want to thank the staff of Halyburton Nature Preserve and the Cameron Art Museum for their time, and personal stories.Our next investigation of the battlefield will be hosted byMr Johnnie McKoy. 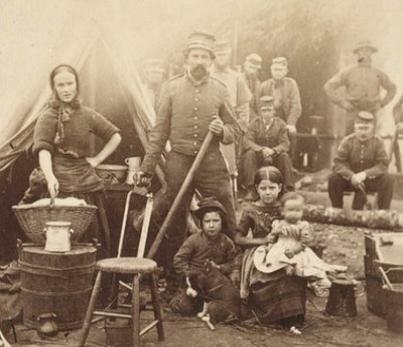 Visit the past as civil war soldiers make camp. Featuring 1860s infantry and artillery demonstration, period music, dress and artisan demonstrations.Free. 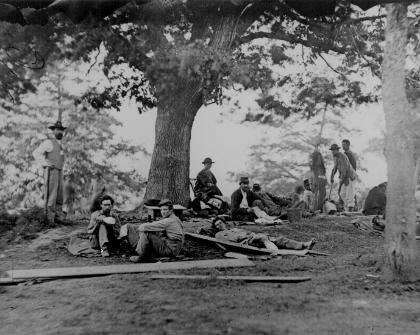 Please see our Port City Paranormal Research Page for information on our study of this historic battlefield. Why is Halyburton home to ghosts and spirits and why does the paranormal activity vary over time.